• Ascertain date of separation. You have to be separated for at least twelve months before you can obtain a divorce. • Start compiling a list of assets, liabilities and superannuation. This will be important for the property settlement between you and your ex-spouse. • Parenting arrangements – can you agree on how to co-parent your children after the divorce? Why do I need a divorce lawyer to help me? Sometimes you just need somebody on your side who will fight for you. Our divorce lawyers are friendly and highly experienced. Getting a divorce or ending a de facto relationship is one of the most stressful events in your life, and at Divorce Lawyers Brisbane, our divorce lawyers are on your side. 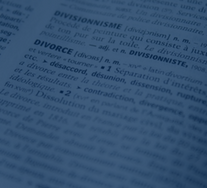 If you need advice on divorce or help to get a divorce, our friendly and experienced lawyers can help you. Start compiling a list of assets, liabilities and superannuation. 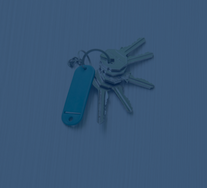 This will be important for the property settlement between you and your ex-spouse. Can you agree on how to co-parent your children after the divorce?